This happens to me all the time. 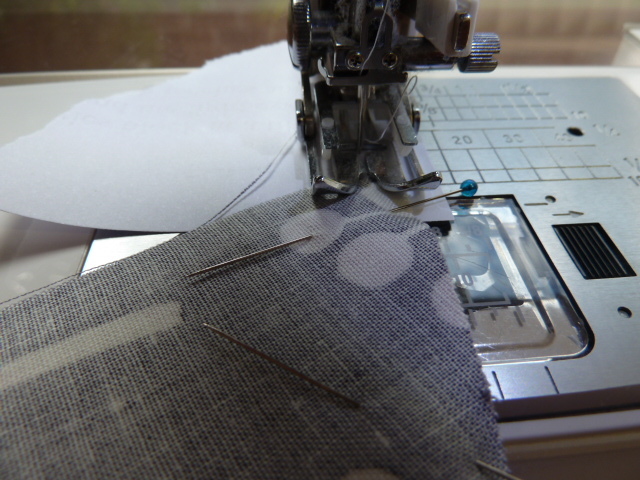 Even when using a leader, as I did this time, the sewing machine chews up the beginning of the fabric. This small piece of paper can avoid all these hassles. This is what I worked out. 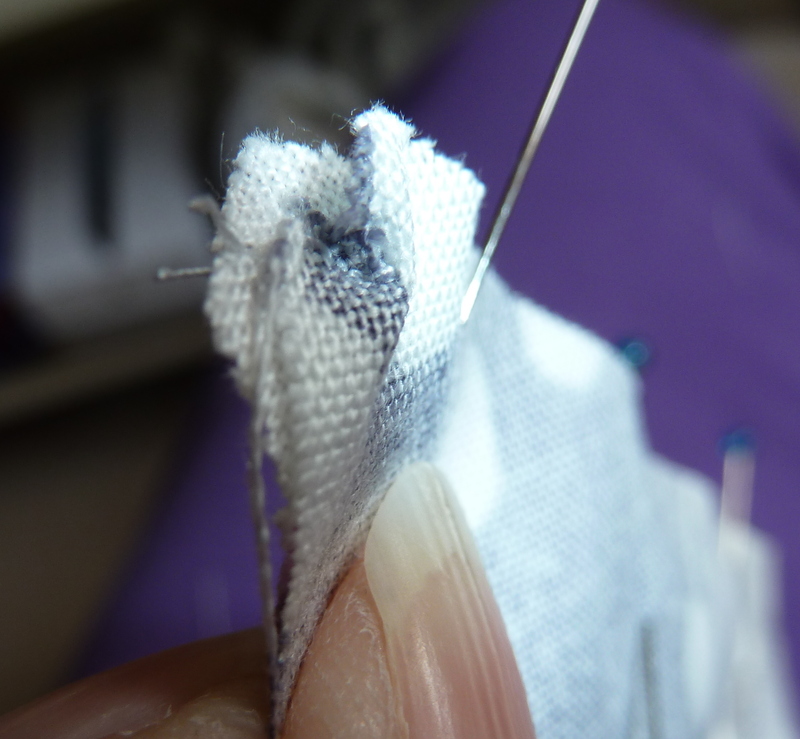 I place the fabric to be sewed on the edge of a small piece of photocopy paper, slide it under the presser foot and start sewing. It’s like magic! 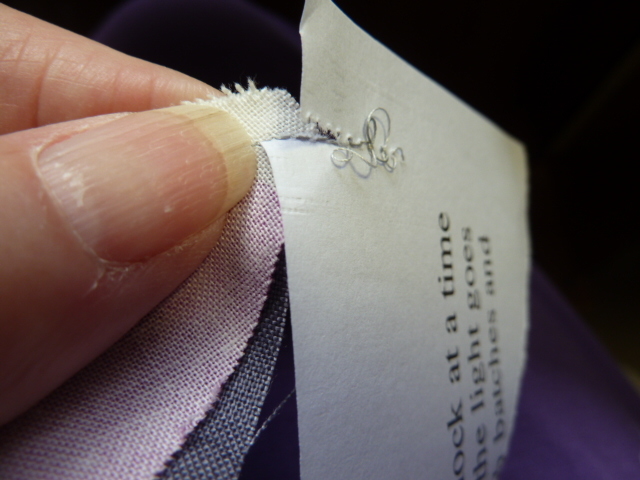 It sews beautifully and when you’ve finished you just remove it like you would if you were foundation paper piecing. Now why didn’t I think about this! Great idea thanks!!!!! Very good idea Munaiba, great that you have passed it on. 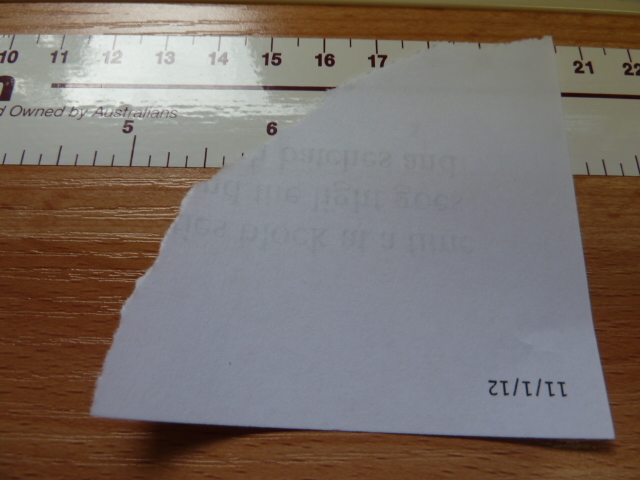 And there are always little scraps of paper around to use! Brilliant. One of the blogs I follow had a post about quilts she has made from leaders and enders. I was amazed, but don’t think I could do it like that. Great tip. 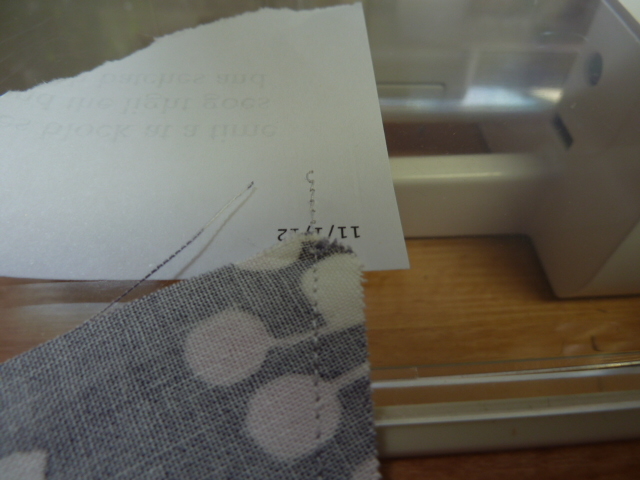 I do the same thing when machine piecing triangles. Works like a charm.